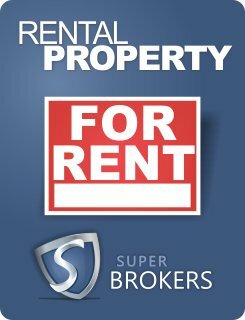 A Super Brokers commercial mortgage specialist will ensure that the process of attaining your rental property mortgage is conducted clearly, efficiently and promptly. 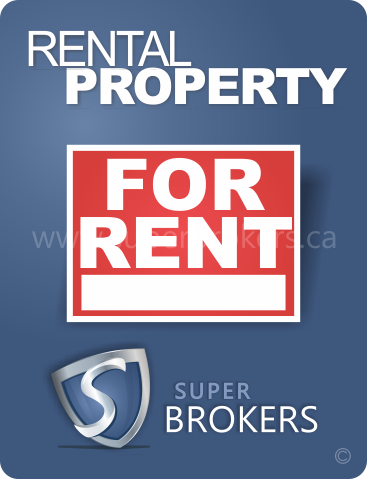 If this is your first rental property investment, do not hesitate to address any questions you may have to the knowledgeable Super Brokers commercial team. 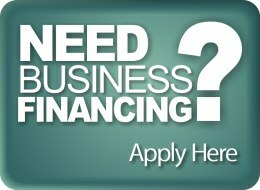 We can put you into contact with a reputable property appraiser or inspector in your area and offer you guidance every step of your financing path. Contact us today using our secure commercial mortgage application. Credit card interest rates average at around 18.9 per cent. You, like many other Canadians, may have over ten thousand dollars charged to your credit card, but, if you only make the minimum required monthly payment of 2 per cent ($200 the first month) that $10,000 in credit card debt will ultimately take more than 57 years and cost around 40,000 dollars to fully pay off. Using a home equity loan will allow you to eliminate the high interest credit card (and by eliminate we mean cut up) and consolidate the debt to a low interest rate mortgage payment.